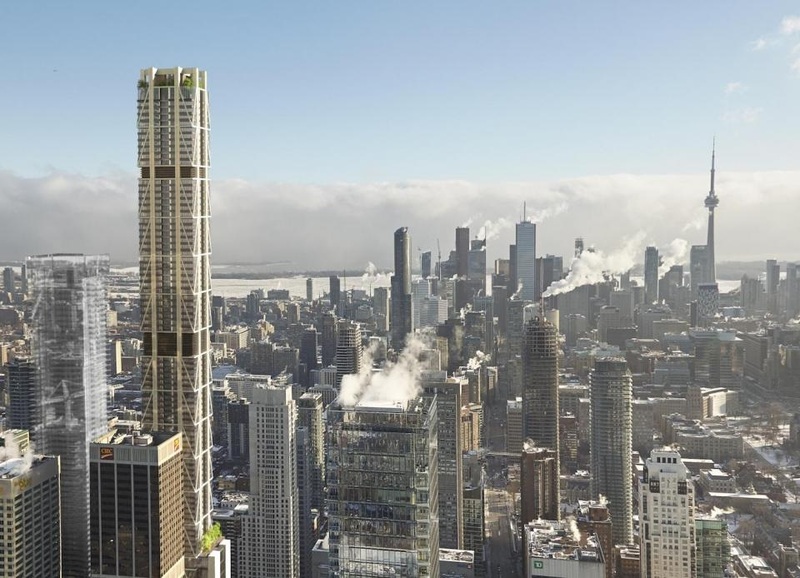 The tallest building in Canada breaks ground. 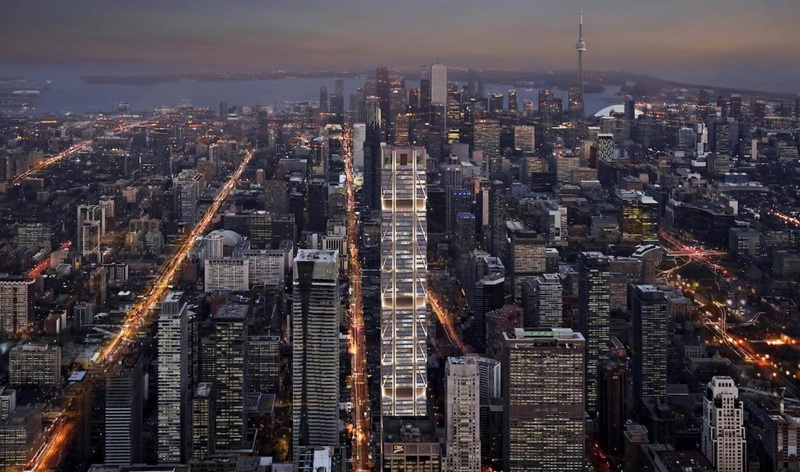 The One will be located in Toronto’s Yorkville neighborhood. The 85-story building will stand 1,004 feet (306 meters) tall. First Canadian Place is currently the tallest building in Canada at 978 feet (298 meters). The tallest structure in Canada is the CN Tower which stands 1,815 feet (553 meters). 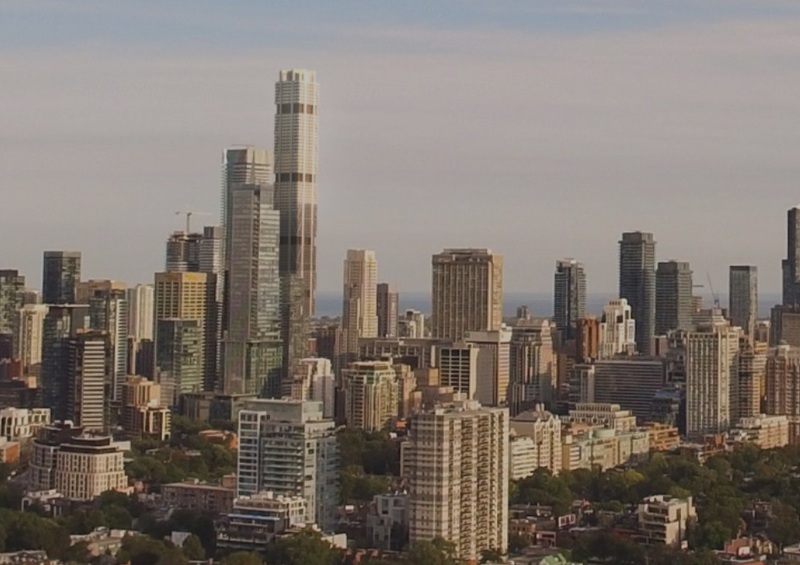 Toronto currently has approximately 28 buildings that are 600 feet (183 meters) or taller.